For Habitat3, the UN Conference on Housing and Urban Development, Laika developed an exhibition that presented real life stories of unique characters living in a challenging urban context. These stories gave local people a voice at this conference where policymakers decided about the future of their cities. 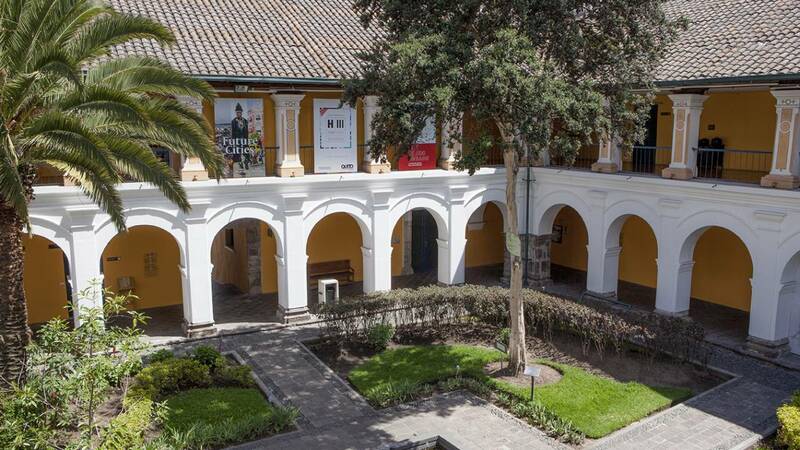 The exhibition was part of the official Habitat3 show staged by the United Nations and was held at Museo de la Ciudad, one of the major museums in Quito. 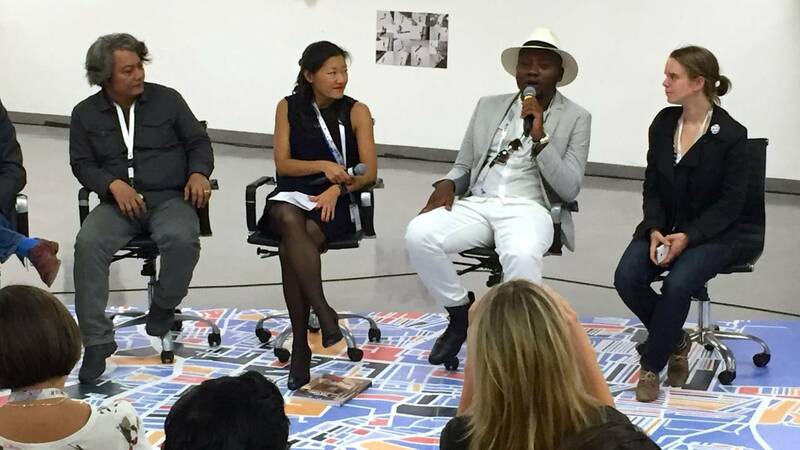 Through photos, video, audio and in-depth information visitors experienced life in the urban heart of Kinshasa, Yangon and Lima – typical emerging cities that were subject of the high-level policy making process at the conference. In 10 days the exhibition received 24.800 visitors. 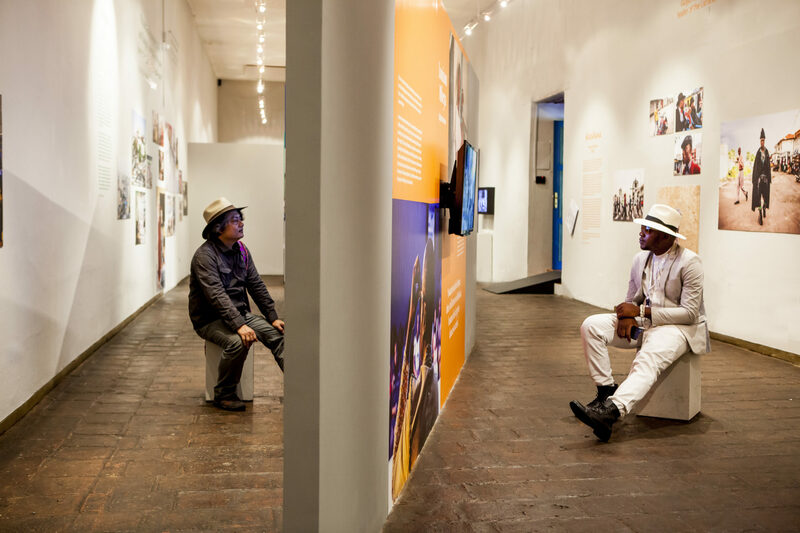 To reinforce the human approach of the exhibition the United Nations invited the protagonists to come to Quito and share their stories at events organized by Unesco, the Dutch Ministry of Foreign Affairs, the Human Cities Coalition and Pakhuis de Zwijger.